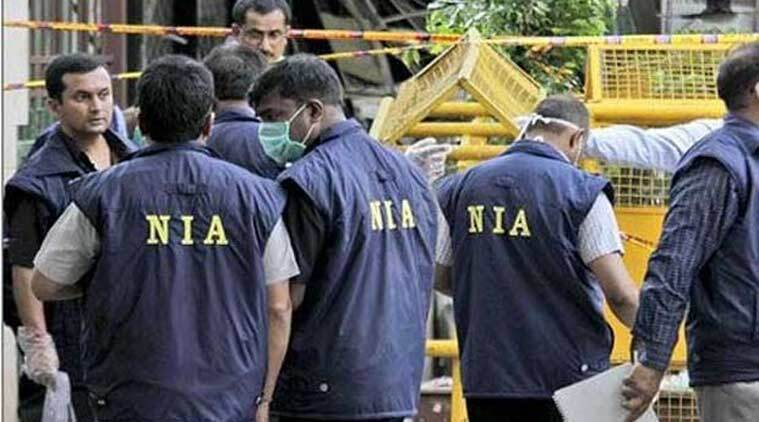 New Delhi, January 08 (KMS): India’s National Investigation Agency (NIA) is likely to file its charge-sheet against Kashmiri resistance leaders, this month. The charge-sheet will be filed in the Patiala House NIA Special court before mid January. The agency has already moved Indian Home Ministry for clearance. The charge-sheet will be filed against seven resistance leaders including Nayeem Khan, Farooq Ahmed Dar, Shahidul Islam, Altaf Ahmad Shah, Ayaz Akbar, Peer Saifullah and Raja Merajuddin Kalwal. These leaders have been accused of anti-India activities in the valley. They will be charged under various sections of Unlawful Activities Prevention Act and Indian Penal Code including Section121 Waging, or attempting to wage war against the state and Section 120 B entering into criminal conspiracy. The main charge-sheet prepared by the NIA contains 50 pages. The annexure attached to the charge-sheet, however, may run into nearly 8,000 pages. The NIA had lodged FIR in the case on May 30 last year. It raided multiple locations in Delhi, Haryana and Jammu and Kashmir in connection with the so-called anti-India funding case.